Welcome to the new #CRPGClub update. This monthly article follows my progress through various computer role-playing games, and we welcome you into the discussion. It will replace the “RPG Backtrack Sidetrack” I wrote throughout last year. For those who listen to the RPG Backtrack podcast, never fear! While the name of the segment will similarly change, you can expect the same great content as I plow through one classic computer role-playing game after the next. You can play this classic through Steam on your PC! The slew of game re-releases on the PC is one of the strongest points for the argument that the PC beats consoles as the best retro machine. 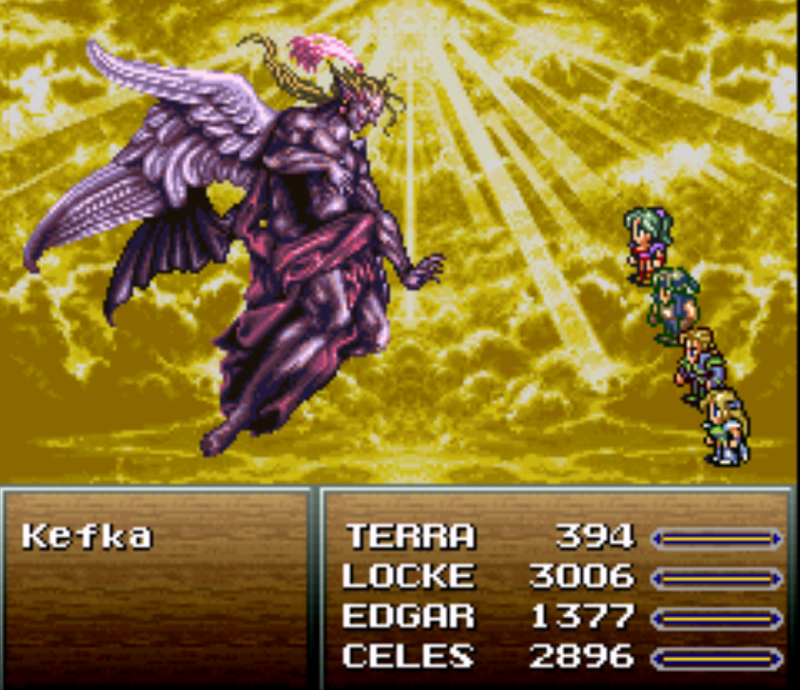 This month, we played Final Fantasy VI, available through Steam on the PC. Admittedly, for this playthrough, I did use computer emulation; however, I spent significant time watching gameplay footage of the PC version to get a good feeling for the differences between the two. 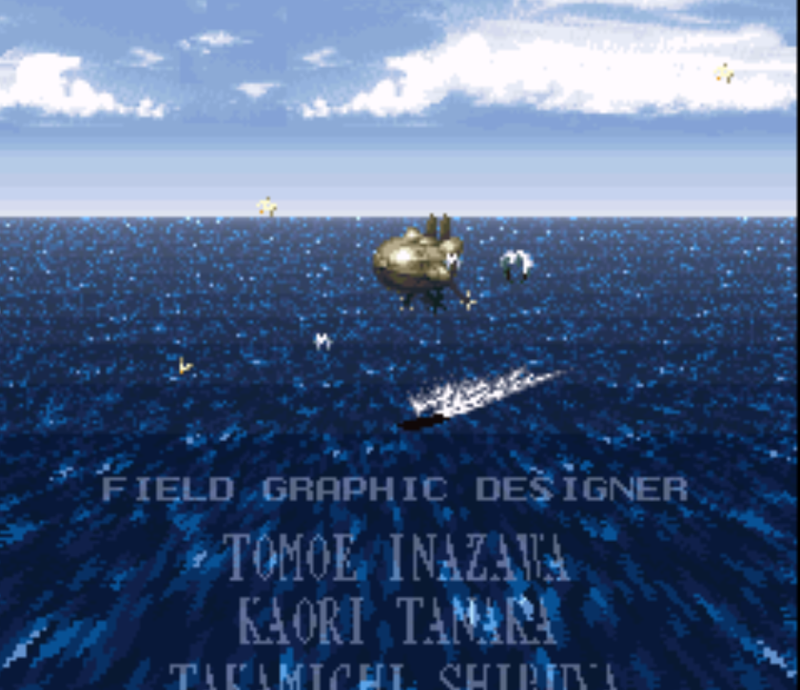 Way back in the ’90s, I played this gem on the Super Nintendo, and it left an impression that remains to this day. Up to that point, I enjoyed western-style RPGs much more than their Japanese-style counterparts. 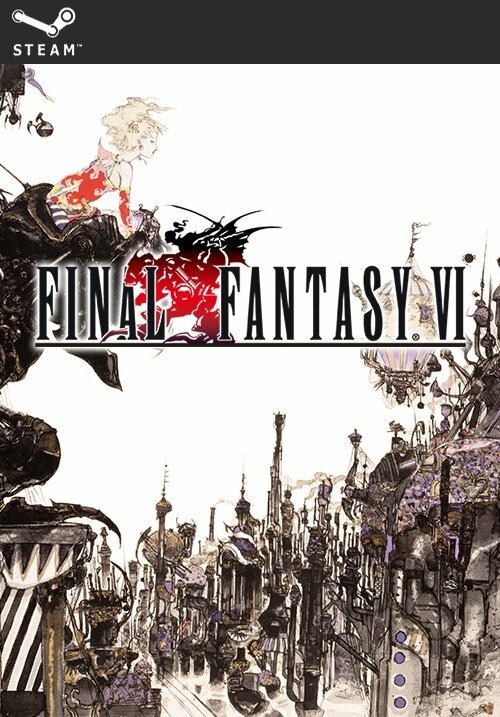 Final Fantasy VI showed me that JRPGs could push emotions further with great storytelling, eye-popping visuals, and sweeping musical scores. With that said, the point of playing this game for #CRPGClub and RPGBacktrack is to find out whether or not the game holds up today. For me, it totally does. However, I concede that a few elements have not aged as well as others. First, I understand many cannot get past the dated graphics. The PC and iOS versions have redrawn, higher definition visuals which really clean up a lot of the art, but also seem to lose some of the style present in the original game. Personally, the font used in the remake bothers me as it looks way too vanilla for this title. Hopefully, though, most RPGamers will not allow this one element to keep them from experiencing this classic. Second, the story feels very condensed. Honestly, this surprised me on this second play through. I believe that due to limited cartridge space, dialogue had to get to the point, and quickly. In many situations, we see a character present their position, have another character give another view with a few lines, and suddenly the first character agrees and changes their mind! Playing other RPGs over the ensuing years acclimated me to deeper dialogue and a slower progression of character development. I imagine that the space limitations Square worked with were exasperated by the fact they had over a dozen main characters in the game. Despite these limits, some of the characters’ stories are truly moving, and a few even shocked me. Final Fantasy VI does an amazing job making the gamer care about these characters despite their numbers and limited dialogue. The music does an awesome job towards this end. Each character has a theme song, and one cannot help but feel emotion when they start playing, or blend one into the other. While the PC version completely overhauled the visuals, the music sounds right on track with the original’s excellent score. Someone’s ego has gotten the better of him. The combat system ties the above together, with an active time turn-based (or active turn-based) battle system. As players decide what they want to do, and attack animations play out, enemy and team members’ active bars fill up. Once full, the player can choose their next action. However, as several allies and enemies may queue up actions first, players must carefully consider what they want to do now versus what they may need to do in the future. This combat system still feels great today, whether using the keyboard or controller (though I found Sabin’s moves easier to pull off on the latter). Final Fantasy VI feels great, even in the year 2019. It provides an epic, sweeping adventure with a team of characters the player will truly care about after spending 30+ hours with them. For those who have not tried it, I urge you to do so. Experience what many call one of their top RPGs of all time! For next month, the #CRPGClub will continue its foray into the Gold Box library with Secret of the Silver Blades. This third game in the Forgotten Realms Gold Box Series promises high level adventure and deeper combat than its predecessors. Join the discussion in our #CRPGClub channel on Discord, or on Twitter. 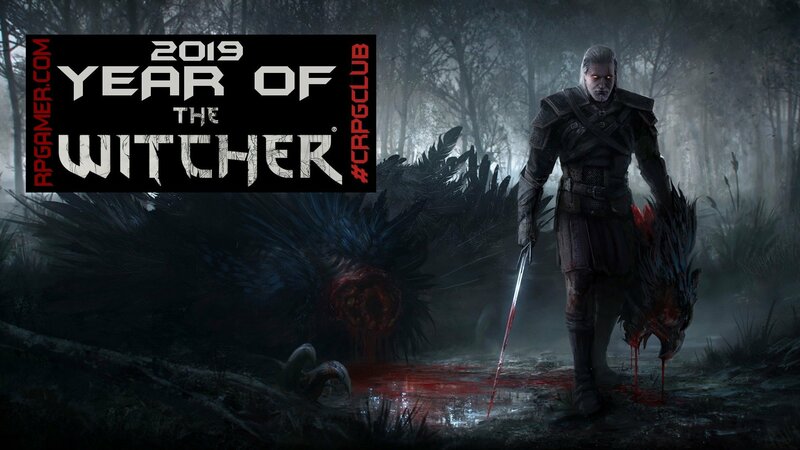 As I mentioned on this year’s #CRPGClub post, each month we pull a winner from those who have posted in Discord or on Twitter using our hashtag. This month’s winner is Kitaka! Kitaka, please send me a direct message on Twitter or Discord to claim your grab bag prize! Until next month, a new adventure awaits you in the #CRPGClub!! The world and atmosphere of ff6 is just so interesting thanks to the beautiful art style.